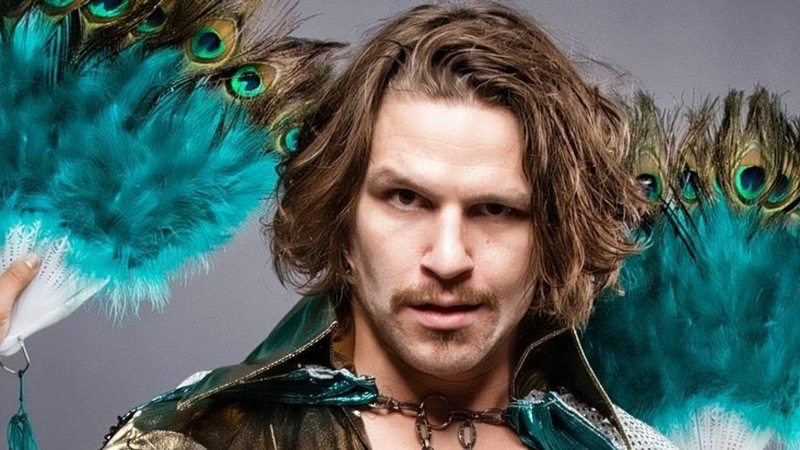 WWE is reportedly looking at Ring Of Honor’s Dalton Castle! Of all the stories the last number of weeks, the destinations of some impending and current free agents for 2019 and beyond have arguably had the most headlines in terms of volume. 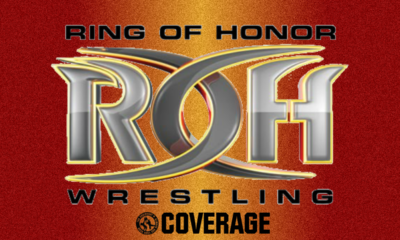 Recently, Ring Of Honor locked down some talent including the current ROH World Champion Jay Lethal and Silas Young, but it’s appearing more and more likely they will be losing others like Cody and The Young Bucks. Additionally, WWE is expected to be bringing in a number of new recruits to the Performance Center in January such as ACH, while some others who were believed to be arriving have gotten delayed like Shane Strickland. As WWE continues to strengthen its global reach and deepen its talent pool, another top Ring Of Honor star is said to be back on the company’s radar. According to The Wrestling Observer, former ROH World Champion Dalton Castle has gotten WWE’s interest. This is not the first time Castle’s name has been linked with WWE, as there were rumors he could be heading to NXT in the Summer of 2017. However, we of course now know that he instead re-signed with Ring Of Honor. Details on the deal were never reported though, so it’s unclear at this time when his contract will be coming up. Do you think Dalton Castle would be a good fit in NXT? Let us know on social media @theCHAIRSHOTcom and always remember to use the hashtag #UseYourHead!